Lure Coursing practise days are organised occasionally at Erskine Park by the NSW Afghan Hound Club. All breeds are welcome to attend, and the American Cocker Spaniels love it. 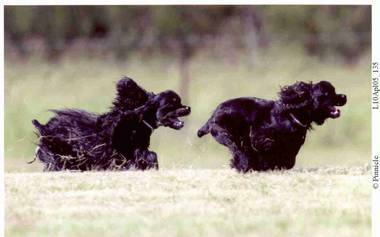 Lure Coursing has recently been recognised as an official Dog Sport in NSW, and regular trials are conducted by Dogs NSW. Consult their site for further information.